Excellent opportunity to create a custom-made house near the centre of Tarragona, with direct access to the sea and an exclusive cove. 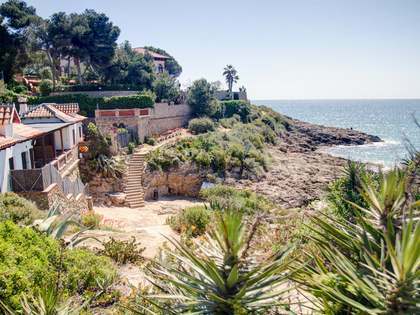 This unique property is located on the seafront of Tarragona, a few minutes from the city centre with direct access to the sea and one of the most exclusive coves of the city. 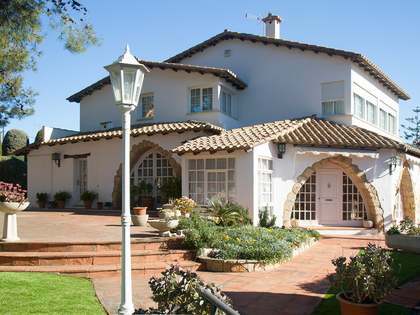 It is located in a natural environment and with lush Mediterranean vegetation, in the most coveted area of Tarragona. The plot of almost 2,000 m² has a buildable floor space of 45%, which makes it ideal for any project that contemplates a high level of exclusivity and luxury. Currently there is a house of 455 m² totally surrounded by trees and vegetation, with 6 bedrooms and 4 bathrooms. The house requires a complete renovation and offers multiple possibilities to create a dream home. The structure of the house is perfectly suited to the land, leaving bright spaces open to the sea, to achieve total harmony with the environment. Due to its privileged location and the exceptional orographical characteristics of the land, this plot offers a very high level of privacy. An excellent opportunity to build a tailor-made house on the seafront of Tarragona. 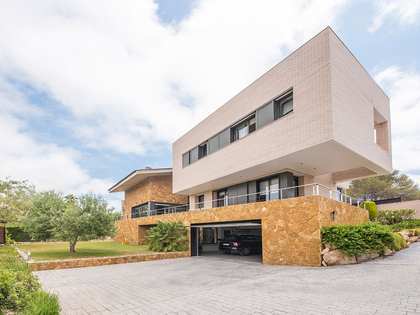 This house is located on the seafront of Tarragona, a few minutes from the city centre with direct access to the sea and one of the most exclusive coves of the city. It is located in a natural environment and with lush Mediterranean vegetation, in the most coveted area of Tarragona.